Release Date:05/04/2018;Notes:Vinyl LP pressing. 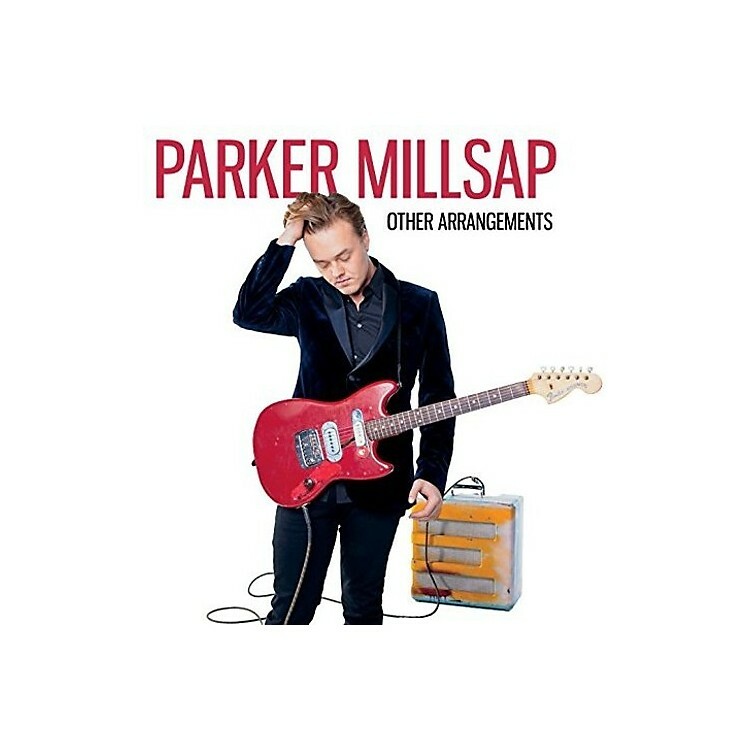 Sooner than most, Parker Millsap has learned to trust the process. Now four albums in at the ripe age of 24, the Oklahoma-born singer-songwriter has earned the chance to live his life as a professional musician. His work has been hailed by global audiences and industry alike while taking him to esteemed stages around the world. His three prior full-length releases - 2012's Palisade, 2014's self-titled LP, and 2016's The Very Last Day - showcased a primal mastery of acoustic folk rock, with their flourish for revelation and fiery dynamics, all recorded with extreme precision, purpose, and efficiency. But as he began work last year on Other Arrangements, Millsap opted for a change, allowing himself the time and space to let the work evolve in a new and distinct light. The result is his most accessible collection of songs to date, as Other Arrangements is filled with tunes whose inspiration trades divinity for ubiquity - and some you can even dance to.